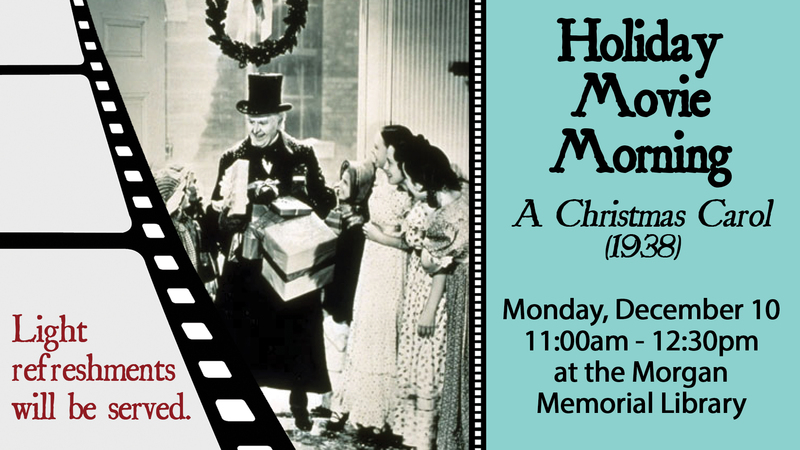 Come out and watch the holiday classic, A Christmas Carol (1938), based on the book of the same title by Charles Dickens. Why not read the book and compare it to the movie? Check out a copy and tell us what you think. SPL events are free to attend and open to people of all abilities.